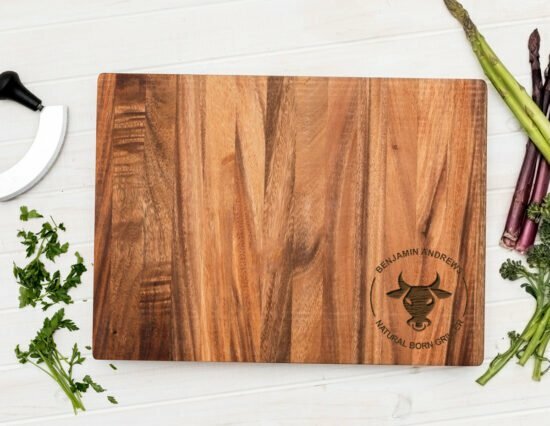 The mother of all chopping boards, this Personalised Natural Born Griller Chopping board is a necessity for the those serious about grilling up meat on the BBQ! 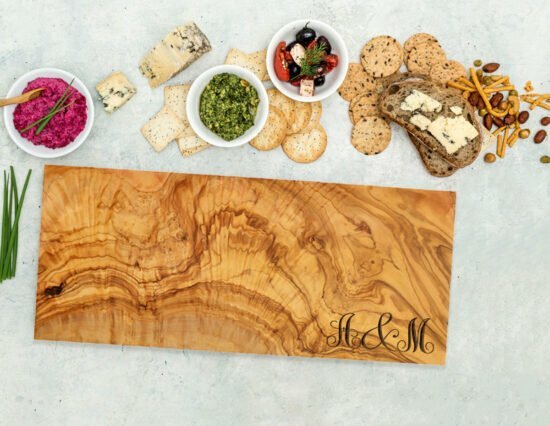 Weighing a sturdy 6kg, this Master Chop chopping board is perfect for chopping up not only kilos of meat, but also fresh fruits, vegetables and much, much more. 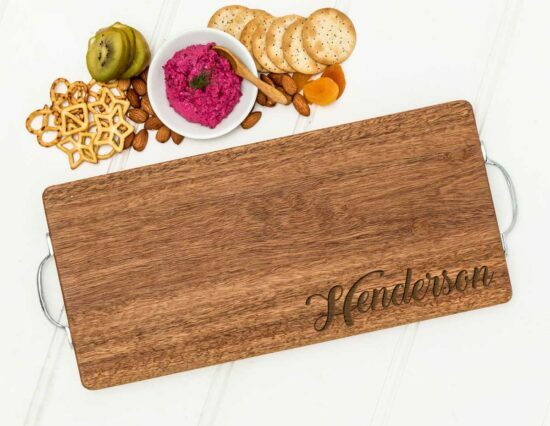 This chopping board can be personalised with their full name, simply by using the personalisation fields above. 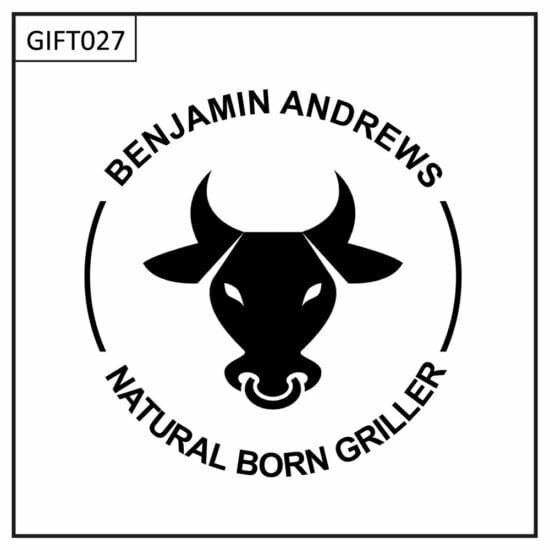 We are happy to make changes to this design at no additional charge, such as adding an established date or changing the ‘Natural Born Griller’ phrase (i.e. 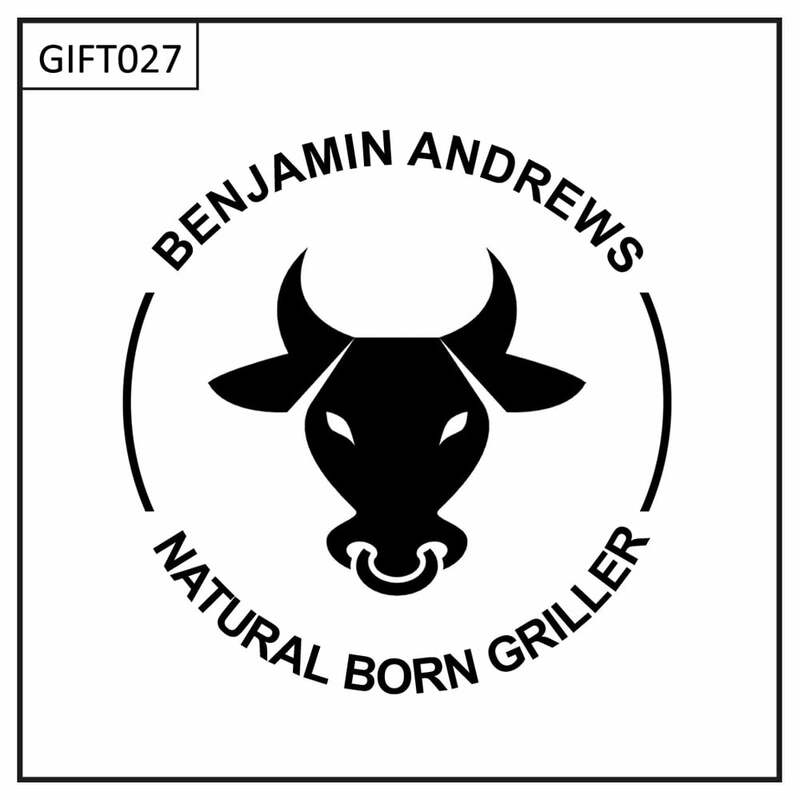 Licensed to Grill, King of the Grill, etc). 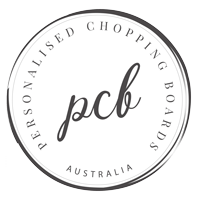 Simply contact us with any changes you might like.